While our focus at the “Free Market Sugar” project has been primarily directed at the market-distorting subsidies of sugar by foreign governments, it’s important to realize that similar global market interference exists for a wide variety of other agricultural commodities, as well. An extensive report – “Agricultural Subsidies in Key Developing Countries” by DTB Associates last November – outlined the extent of price manipulation policies that create anything but a global free market for U.S. farmers. Meaning that as bad as the known foreign subsidy programs are, the reality is even worse. While the DTB study focused primarily on longstanding government support programs in India, Brazil, Turkey and Thailand, of growing concern for U.S. policy makers should be the “rapid increase” in agricultural subsidies in China, especially direct cash payment to farmers for wheat, corn and rice. 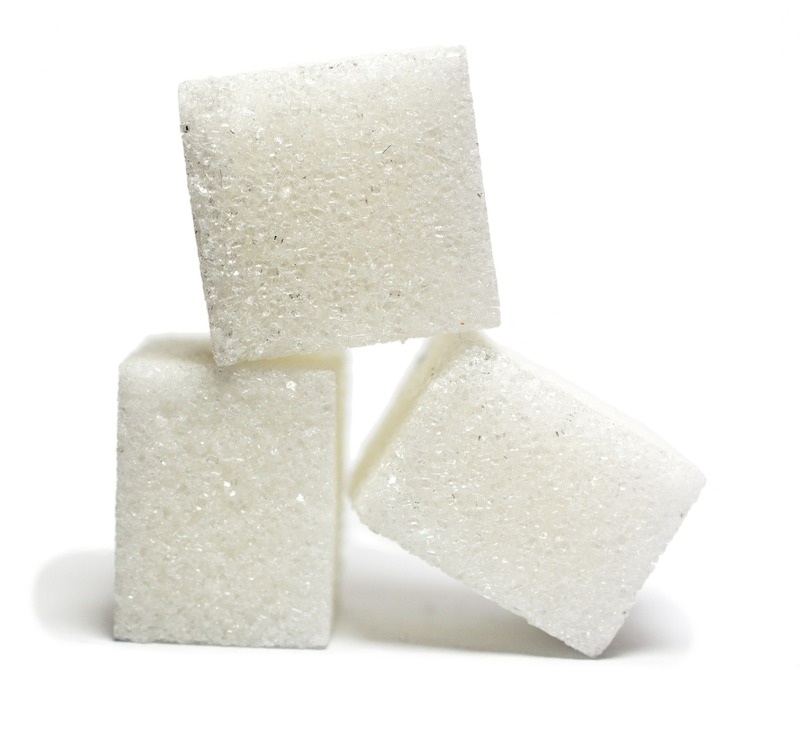 Similar market-distorting government policies exist in the other four nations studied for a variety of agricultural products, including sugar. Current U.S. agricultural policies are neither ideal nor consistent with any reasonable definition of “free market.” Alas, the global market itself is anything but a government-free free market. And until that changes, it is not in our nation’s interest to lift de minimis protections for U.S. farmers. Free Market Sugar is a project of Citizen Outreach. For more information, please visit www.CitizenOutreach.org.